Each month, you’ll hear from one of us on what we’re reading and a little bit about the book. Enjoy! For those of us who have long admired Elisabeth Elliot – her life, her walk with God, and her honest teaching style tinged with her signature tenderness – this is a red-letter month. February 1 marked the release of two, yes you read that correctly, two books written in part by the magnanimous and winsome Ms. Elliot. Though Elisabeth Elliot passed away in 2015, thanks to her family and friends, she continues to serve us and point us faithfully to Christ. 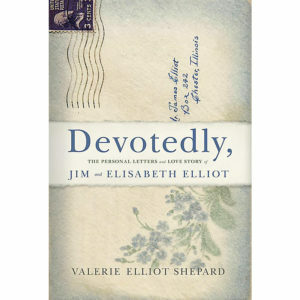 Devotedly, written by Elisabeth and Jim Elliot’s daughter, Valerie Shepard, chronicles Elisabeth (or Betty Howard as she was known back then) and Jim’s early friendship, courtship, and their coming together in marriage. Devotedly is undeniably a special book, not only because it gives us an inside look into Jim and Elisabeth’s early correspondence (they exchanged letters for years) and journal entries, but because of Valerie’s evident and loving editorial hand in curating the collection and providing personal stories to fill the silence between these letters. Devotedly is replete with the beauties and delights of a romance that was undeniably orchestrated by God, a love that Valerie describes as “like everything in God’s kingdom, … done in His strength, in His time, and in response to His guiding hand – the result of waiting, resting, and trusting.” I was immediately drawn in by the vivacity of both Jim and Elisabeth, their spunky personalities, and the joy of watching them fall in love. But, more consistently and more importantly, I was struck by the steadfast resolve in love for God by which they both lived their lives. 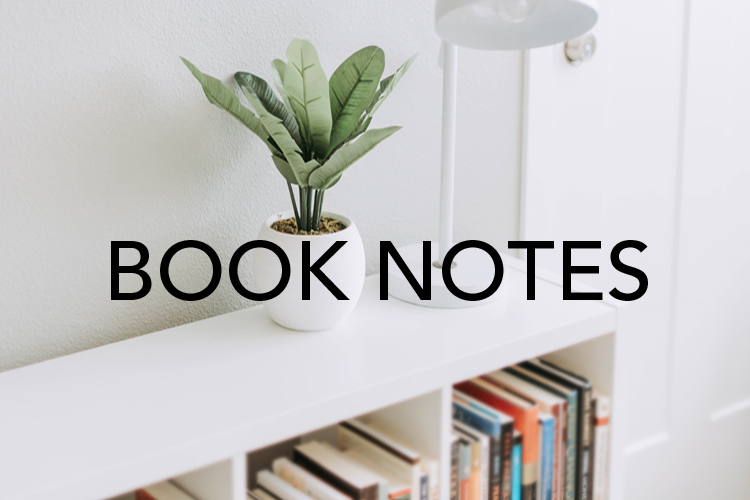 In these pages, not only are we privy to Jim and Elisabeth’s relationship with one another, but we are granted glimpses into the glory of their relationships with God as expressed in beautiful prayers, poems, and prose. 1. Grace to perform without hesitation Thy whole will. 2. Discernment, that I may know a self-imposed Cross when I am faced therewith. 3. Restfulness and unquestioning love when Thou art silent and the way is not clear. What a grace to have such models in reflection and prayer, to see how they cared for each other and sought God in the midst of uncertainty and waiting. Their wholehearted devotion to God in the midst of the ups and downs of early adulthood is more than challenging. A short volume, Suffering Is Never for Nothing, is based on a group of teaching sessions that Elisabeth recorded years ago while teaching a conference. The pages are so full of Elisabeth’s personality, it’s almost as if you can hear her telling the jokes aloud as you read them. Elisabeth spends the rest of the book sharing with us the wisdom and wonder that God has granted her in that certain measure of pain. Since reading her book, this passage has helped me over and over again. “We are not adrift in chaos … Nothing in the universe can ever change those facts. He loves me. I am not at the mercy of chance.” When we’re hurting, we want to know that God sees, God cares, and He has the power to do something about it. What a comfort to know that’s all true and will never be untrue. 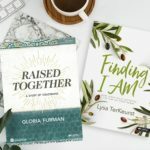 Reading these books back to back has given me the unique opportunity of sitting under the teaching of Elisabeth Elliot at what seem like nearly the bookends of her life. 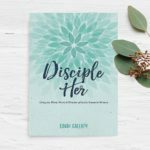 In Devotedly, we read what God was teaching her in her 20s. 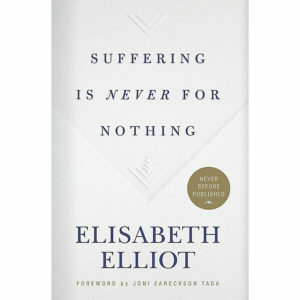 In Suffering Is Never For Nothing, we hear a wiser, older Elisabeth. In both, we can trace the continuous thread of God’s being glorified, of her asking us, Will you trust God, even in this? And then showing us how He’s trustworthy now and forever. Perhaps in the younger Elisabeth, we can spot some of the seeds of grace that God was sowing, brought to bloom later in life, to remind us that He’s faithful through any hardships. Certainly her suffering was not for nothing, but for our edification and for God’s glory. I can’t commend these books to you enough. Read them, won’t you? Sarah Doss is a Content & Production Editor with LifeWay. 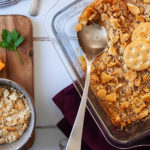 She loves a quirky sitcom, baking as therapy, and travel (international or otherwise). As a recovering Lisa Frank enthusiast, she maintains a healthy affinity for school supplies and all things letterpress. Keep up with her on Twitter (she loves Twitter friends) at @sarahdossy. 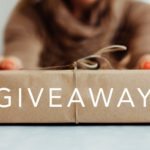 How do we order the books? Hi, JoAn! You can click the photos of the books, and those links will take you to the page to purchase the book. We’re so excited for you to read these amazing books! I can’t tell you how much we need an in-depth biography of Elisabeth Elliot! Too many young and mid age people don’t know of her! !